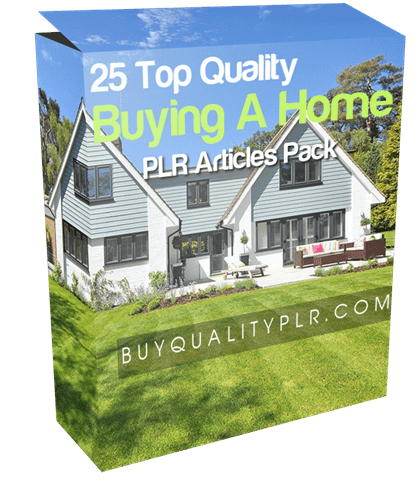 In this PLR Content Pack You’ll get 25 Top Quality Buying A Home PLR Articles Pack with Private Label Rights to help you dominate the Buying A Home market which is a highly profitable and in-demand niche. 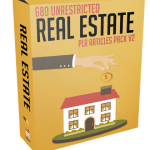 These Buying A Home PLR articles are available in Text file format and can be downloaded instantly after purchase. 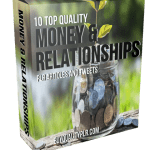 What Can You Do With This Buying A Home PLR? The Search for a Home – Where Do You Begin? What Is Your Definition of Home Sweet Home? 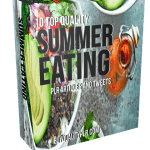 You’ve Found “The Home.” Now What? People are in a home-buying frenzy now with home prices relatively low as are mortgage rates. Experts are predicting that more gains will be made within the housing market during the years ahead. Along with the hot home-buying market come heavy competition for the homes and many are making all-cash offers. But, if you aren’t familiar with all the complexities of purchasing a home, you may have future financial regrets. There are five top mistakes that first-time homebuyers often make. First, they don’t consider renting a home. Although purchasing a home is often the best financial decision you could make, it doesn’t work for everyone. For example, if you know you’ll only be in the home for a couple of years it may not make sense to buy after you amortize the closing costs for that time period. Second, they don’t consider costs other than down payment. Homeowner’s insurance, maintenance or HOA (Home Owner’s Association) fees and closing costs may eat up your savings and leave you with no emergency funds. Third, they don’t get a home inspection. A home inspection is no way to cut the costs of buying a home. 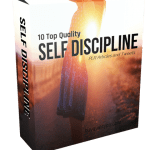 The defects a home inspector may find far outweighs the price of a home inspector and you may save thousands of dollars on future repairs. Fourth, they fully expect their home to appreciate in value. Many home buyers think if they dump their life savings into a home and keep it for a few years they’ll get a significant property. While a home equity is nice, the home is one of those assets that aren’t very liquid if you need money fast. Fifth, they don’t consider debt-to-income ratio before looking for a lender. A lender considers this ratio when looking at your ability to pay for a home. If you’ve accrued too much debt, you may not be approved. Show a history of saving – not getting into debt before you apply for a home mortgage. If you’re a first-time or novice home buyer, it’s imperative that you spend some time with an expert such as a trusted realtor before rushing in to the home-buying experience. They keep up with changes in current market values and how the various mortgage companies do business. 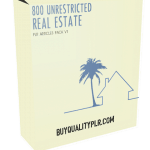 How to Purchase This Buying A Home PLR Pack? 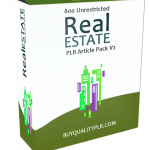 We will only be selling 50 copies on this Buying A Home PLR content pack, so don’t waste any time and grab your PLR license while it’s still available for sale.